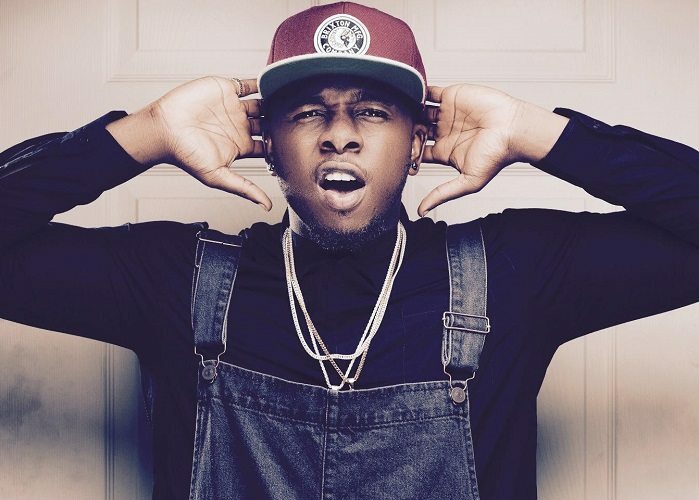 A lady in the US by name Shawn Rene Tiger has accused Nigerian singer, Runtown and his brother of fraudulently collecting $124,000 (45 million naira) from her. The woman says Runtown collected the money from her fiancée with a promise to help him do a purchase in Kenya which never happened. The woman in a video posted on Instagram beckoned on the Nigerian Government to help her apprehend the musician and his brother and have them return the money to her and her fiancée as well as releasing picture evidences of the transaction. This has come as a huge blow to the “Mad Over You” crooner as he still has a court case with his former record Label; Eric Manny Records which has not been yet settled, and here comes another potentially damaging and bigger controversy. Although there hasn’t been a response from Runtown’s camp as it could have been an impostor who defrauded the US citizens as such events have happened in the past where certain persons disguise in form of others to defraud people of their monies and valuables. We will however, fold our arms and watch out for how events concerning this issue unfolds and definitely keep you guys updated.